Value Quest Food developed a new candy line for adults. It was intended to compete with a popular Hazelnut rolled candy. 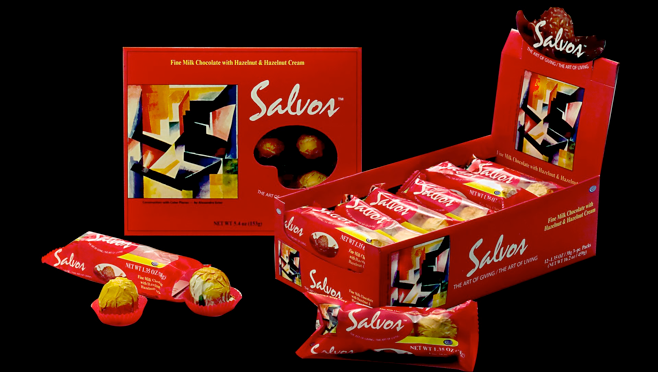 This premium candy was developed in Turkey where the Hazelnut crop is considered the finest. A unique arrangement with estates of famous artists was negotiated and the use of their work for the package design was arranged. This gave the candy a more premium look and the artwork was switched out every three months.